Tungsten Bucking bar is a work tool received behind work surfaces to provide a backing member in applying impact fasteners and including intermitted toolhead and handle parts with a low-recoil impact-absorbing spacer provided there between to take shock loads in compression and shear. Bucking bar is used to form bucktails on rivets. And come in many different shapes and sizes. Tungsten bucking bar ,tungsten bar is normally made from an alloy steel similar to tool steel. The particular shape to be used depends upon the location and accessibility of the rivet to be driven. Bucking bar,tungsten bar is used on the backside of a metal rivet to counter the force of the hammering on the other side. They also can be used to absorb the force of rivet guns, reducing the vibration of bucking. 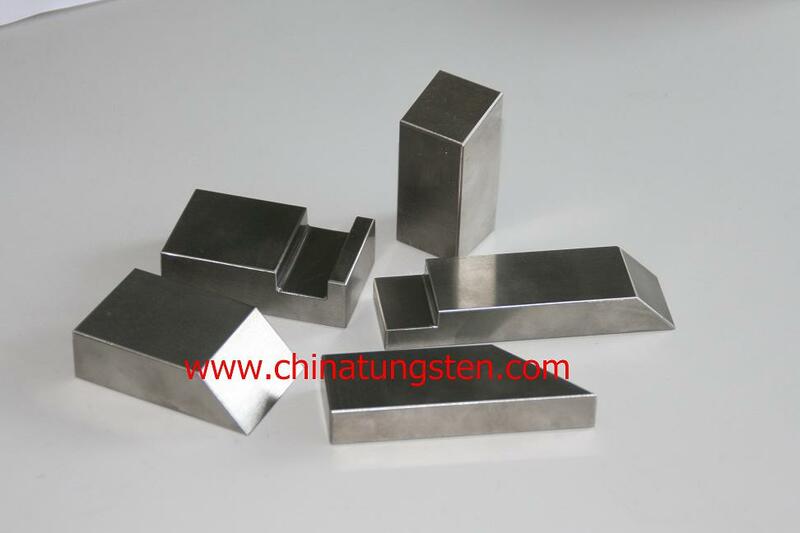 Why choose the raw material of tungsten heavy alloy? Enjoy easier, better riveting with less fatigue. 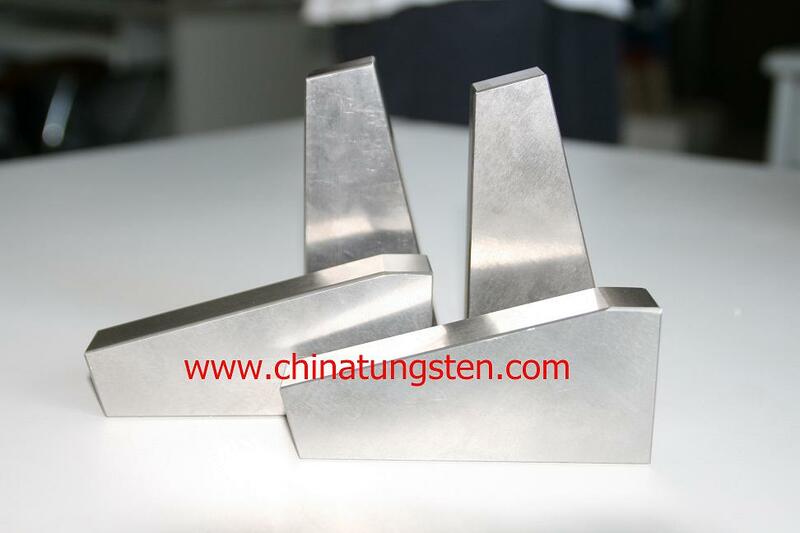 Tungsten bucking bar and tungsten bar offers the maximum density available. These bars are more than twice as heavy as an identical bar made of steel. The small size and high density makes these bars versatile, able to fit in small areas. All bars have a full radius on all edges for safety and ease of handling. Higher density reduces vibration and kick back while bucking. Take a cue from the pros and use what they use. We carry a full line of standard bars and can custom build bars to your specifications. All bars have smooth faces and rounded edges and corners for ease and safety in handling. In a word, tungsten bucking bar and tungsten bar are very useful for bucking rivets and will make your life much easier in the build process. If you have any interest, please feel free to contact us by email: sales@chinatungsten.com sales@chinatungsten.com or call us: 86 592 5129696.